If your weeks are filled with chauffeuring kids to soccer practice, sitting in the stands of a softball game, and washing sweaty uniforms, you know what it’s like to have a child playing team sports. Among all the chaos, you might not realize the advantages your child derives from being involved in athletics. 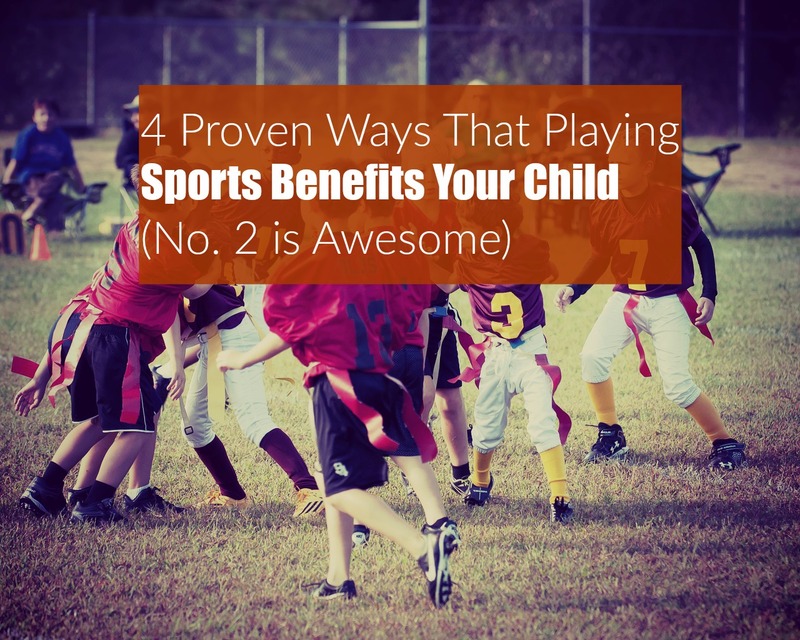 Here, learn about four big ways that sports participation benefits your kids. The research has shown that children who play sports tend to do better in school. This relationship between athletics and a higher GPA may be explained by the physical activity that children engage in during sports participation. As the authors explained, physical activity and sports participation could positively impact academic performance by providing increased blood and oxygen to the brain, improving behavior and concentration during class, and reducing stress. Your child may also be more motivated to do well in school if he or she knows that a certain GPA is required for sports participation. The U.S. Department of Health and Human Services recommends that children and teens get at least an hour of physical activity every day, as regular exercise improves fitness, strengthens muscles, promotes a healthy weight, and reduces the risk of problems such as diabetes and heart disease during adulthood. Being involved in sports can help your child to get enough physical activity to experience these benefits and maintain her health. Between regular weekday practices and weekend games, being on a sports team or just playing outside is sure to help your child get at least an hour of daily exercise. As your child becomes a teenager and starts to experience peer pressure, involvement in sports could reduce his risk of using drugs. Not only do sports provide your child with a positive way to spend free time; a fear of being kicked off of the team may also make him more likely to stay away from drugs. They found that 80 percent of these studies showed that youth were less likely to use illicit drugs when they were involved in sports, and drug use was lower overall among athletes, especially during high school. Being involved in sports can have mental health benefits for your child. Fortunately, their study results showed that sports participation reduced feelings of hopelessness and suicidality in both girls and boys. The authors speculated that the social aspects of being part of a sports team may explain this benefit. Per study results, sports participation was associated with improved self-esteem and lower levels of depression, and authors explained that these benefits could be attributable to the social nature of sports teams. 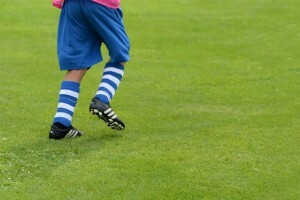 Being on a sports team can improve your child’s psychological health by providing him or her with the opportunity to develop positive social connections. Involvement in organized athletics can also keep your child away from drugs and improve his school performance and overall physical fitness. These benefits of children playing sports, more than make up for the stress of the busy schedules and time commitments that are common during the height of the sports season.